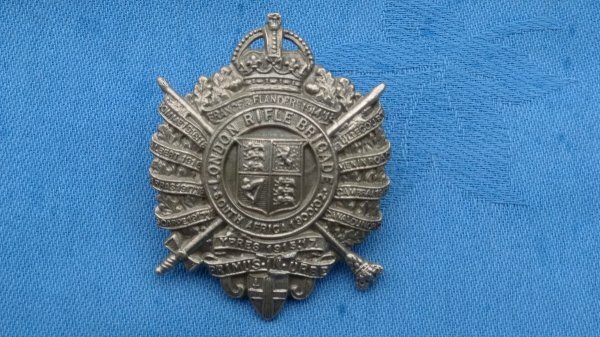 The 5th Battalion City of London Regiment. 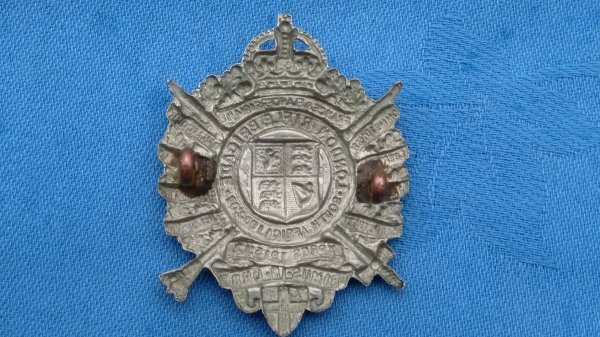 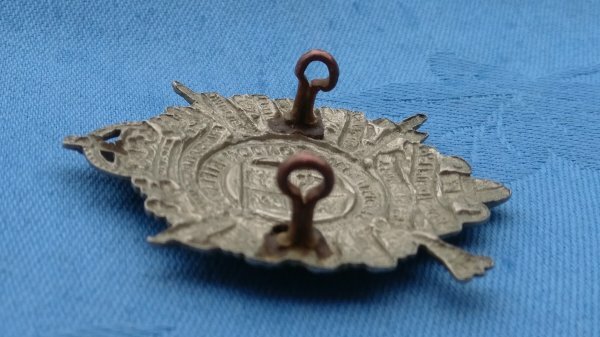 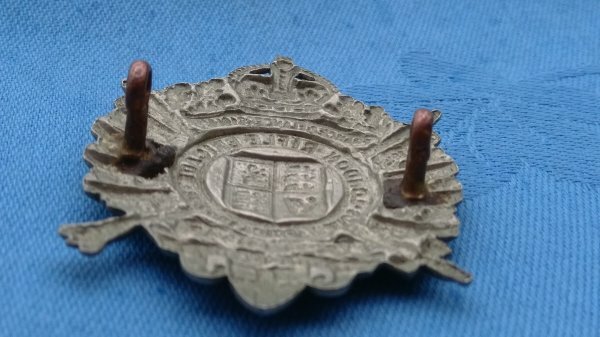 Cap badge in very good used condition,with lugs firm and intact. 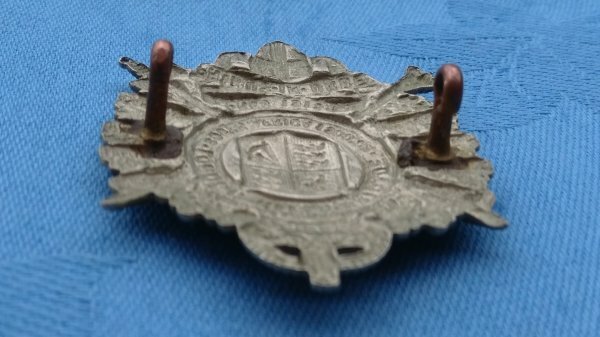 1920.56.